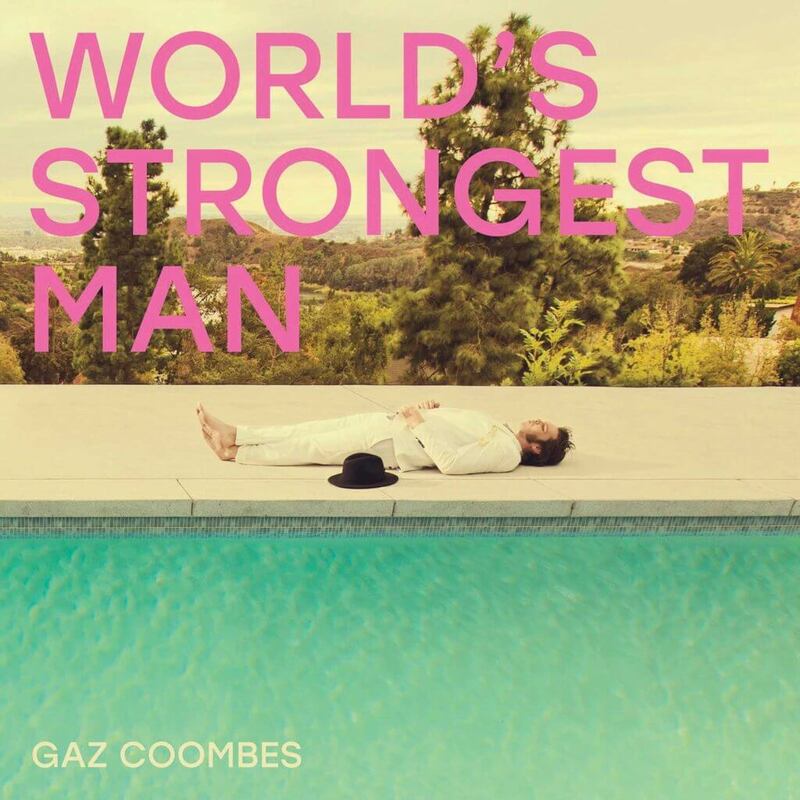 No longer is Gaz Coombes simply known as being the frontman to Supergrass but instead an experimental and introspective mercury-nominated artist, and his third solo stint here is a reflection of just that. The record takes influence from Grayson Perry’s ‘The Descent of Man’ and Frank Ocean’s sophomore album ‘Blonde’, tackling issues of unchecked masculinity and the alpha-male attitude. This theme is explored prominently on second single, ‘Walk the Walk’ – a suave and sophisticated address of “unstable men who seem to be in positions of power all over the planet,” assembled on a warped bassline and looming gospel vocals. 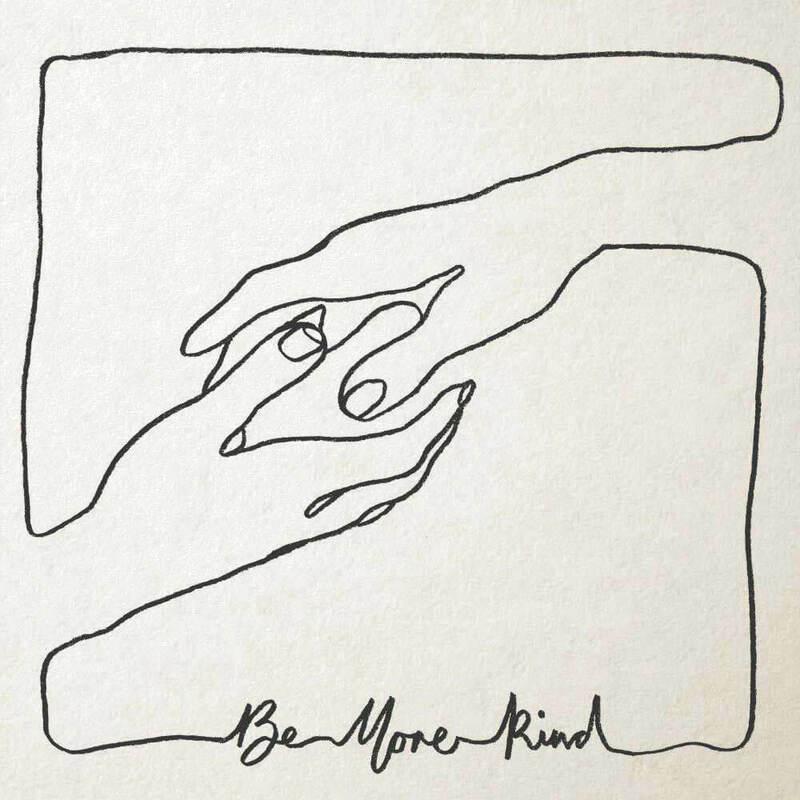 No doubt about it, this album is a well-crafted collection of tracks tackling profound topics including gender binds and mental health issues. The World’s Strongest Man, however, merely seems to be holding a mirror to such issues, while the works that it takes influence from are the ones leading the force of change. Dreamy, kaleidoscopic and captivating; it’s no surprise that this is the work of Theresa Wayman, co-founder of the acclaimed Californian four-piece Warpaint. LoveLaws is everything you expect from a Warpaint solo project. It’s avant-garde, it’s magnetic and above all it is masterfully crafted. The album is mostly Wayman acting as a one-woman band playing bass, guitar, vocals, and even the programmed drum beats. She receives a little help from her Warpaint bandmates, however, and brother-come-producer Ivan. Lead single ‘Love Leaks’ is the beacon of successful when all these elements come together. The track floats in with mellow percussion and a tinkling melody before cascading into a landslide of metallic synths. It’s an exciting debut which effortlessly showcases how to master the intricacy of dreamy music while keeping the listener completely riveted. Frank Turner has come a long way from the days when he’d play at your town if you put him up on your sofa. A ferocious work ethic has put him at the heart of a mighty empire sustained by touring and regular releases. For the converted, Frank Turner is nothing less than the second coming, writing about their lives and their issues. For the unbelievers, at best he’s clumsy and over-earnest. This record will not shift either from their stance. My first instincts are that the new album has less of the rousing bombast and bare-knuckle approach that characterised Turner’s previous releases and which define his surprisingly supple live approach. That said, in the title track, 1933, Make America Great Again, and Blackout lie a quartet of songs already slipping into seamlessly into the live show. In an artistic world where to engage is to upset your corporate sponsors, his honesty and directness are refreshing. A grower. ‘Going In Blind’ is the first single to reach our ears from new Sheffield four-piece K A R A. There’s no hanging about as the band gets straight to it with a driving drum beat and guitar lick before the rhythm guitar takes centre stage. We’re then introduced to the dynamic vocals and the first line ‘I feel lost but you know I’m trying’ and after that the song never loses its pace – or catchiness. The band are clearly bursting with a strong, infectious energy and throughout the track the bass and drum work unite to keep everything powering forward nicely. It’s a summer head-bopper if there ever was one. If you’re looking for a fresh, upbeat slice of local indie pop to listen to then K A R A might just tick the box. Go seek them out.